Shannon joined the FG family in April 2012, but has quickly become a true MVP to our clients. As Director of Compliance Services, Shannon and her team concentrate their skills toward the ongoing needs of established nonprofits, with services such as IRS Form 990 preparation and charitable solicitations registration and renewal. Shannon comes to FG after nearly 10 years with Ingersol Rand / Trane where she most recently managed their US Unclaimed Property Division. 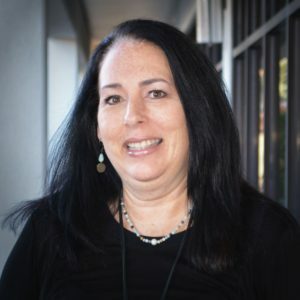 Her extensive experience with the critical detail of 50 state compliance for Ingersol gives her a unique skill-set to assist Foundation Group clients with our version of 50 state compliance. Shannon earned her B.S. in Accounting from Western Kentucky University and an MBA from Cumberland University. In the nonprofit arena, she contributes her time and talent as a board member and volunteer for a local children’s charity, Love Helps. Shannon and her family reside in Lebanon, Tennessee.